Eco-friendly cleaning products or green products clean your home naturally. These products are made with sustainable manufacturing practices and use naturally-derived, biodegradable ingredients. Green brands do not use nasty chemicals in their products so you clean without worrying about harming your home or family. Natural cleaning products are leaving the underground and becoming mainstream. The number of companies making Eco-friendly products that actually clean our homes without representing any kind of impact on our health is truly exciting. We have put together a list of some of the top Eco-friendly brands on the market so you can have an easy way to start cleaning naturally. 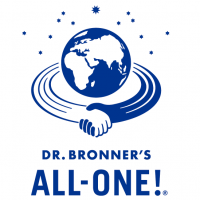 Dr. Bronner’s is committed to making socially and environmentally responsible products. Most of their products are all-one cleaning products. Another important aspect of their brand is that their products are made from organic and fair trade sourcing. You will not find synthetic preservatives, detergents or foaming agents in their products. 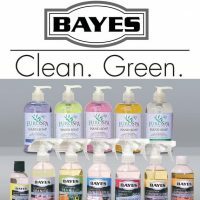 Bayes was born after the idea of creating cleaning products that made minimal impact possible on the environment. That’s why all of their products are biodegradable, safe and even pet-friendly. Bayes Cleaners was launched in 2006 with just 4 products. Now the brand has over 20. You will find a cleaner from them for every corner of your house. 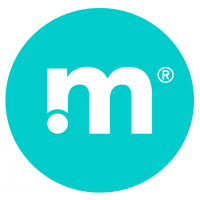 What makes this brand unique is that they incorporate essential oils into their earth-friendly cleaners, baby products, and laundry supplies. Whenever possible they obtain materials from renewable plant resources such as coconut, palm, corn, soy or olive. Their cleaners don’t include chemicals like chlorine bleach, ammonia, petroleum distillates, parabens, phosphates or phthalates. Plus, at least 25%of their packaging is post-consumer plastic. The idea being Method is to create beautiful cleaning products that are as kind to the planet as they are tough on dirt. 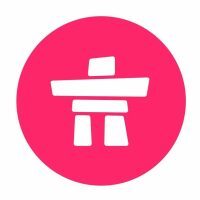 Some interesting practices of Mt Home are that they are cruelty-free, use renewable energy, have started a biodiesel shipping program, and have fun eco-friendly packaging. 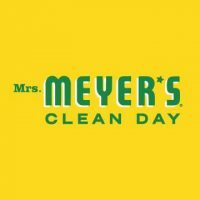 Their products include home cleaners, laundry supplies, personal care and soap. The owner’s name is Rivka Rose. Her vision was to create an affordable beauty and skincare range of natural products for everyone to use. She later expanded her list of products to home cleaning, baby, and even pet care. 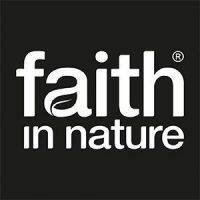 As most of the companies on this list, Faith in Nature products are from natural ingredients that are animal-cruelty free and environmentally friendly. The company believes in harnessing the healing power of nature without abusing it to provide effective natural products. Attitude was created by a group of parents with a single-­minded focus on wellbeing. When they first started, they had products to be used in the bathroom. All of them made of worry-free ingredients. We are committed to producing products that don’t force a tradeoff between being effective and being safe. 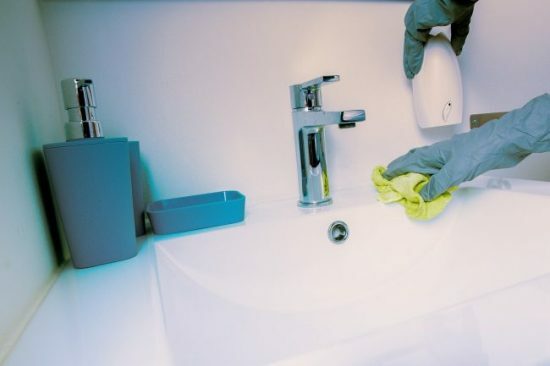 Even now, with a wide range of products, they are still looking for a better way to clean. 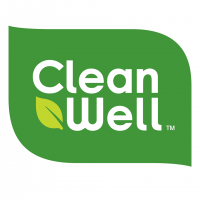 Their goal is to reduce the amount of chemicals that end up in landfills or poured down the sink. If you know of any other companies that make great cleaning products for the bathroom please leave them in the comments so we can all benefit from what they have to share.